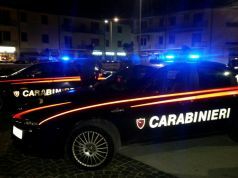 Police arrest two Casamonica suspects in Romanina bar attack. 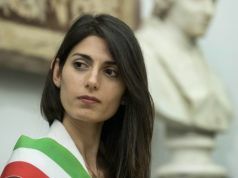 Rome mayor Virginia Raggi has expressed her solidarity with RAI television reporters who were attacked while filming the arrest of two members of the prominent Rome crime family, the Casamonica. 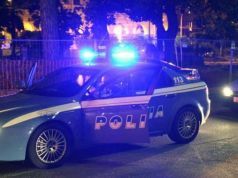 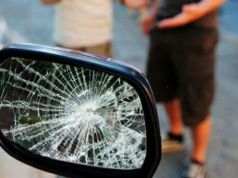 The incident, which took place at dawn on 8 May, followed the brutal assault on a disabled woman and a bar owner in the Romanina suburb of south-east Rome on 1 April. 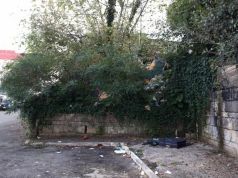 The attackers returned shortly afterwards to trash the bar on 1 April. 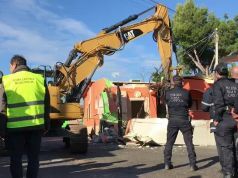 Police and journalists from the Nemo television show were insulted during the arrest of the two suspects, Antonio Casamonica and his cousin Alfredo Di Silvio, whose female relations attacked the cameras. 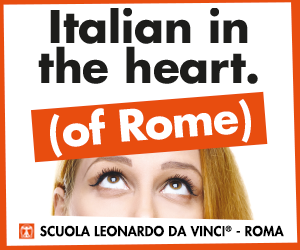 The footage is scheduled to be screened as part of the Nemo show at 21.20 on 11 May on the Rai2 channel. 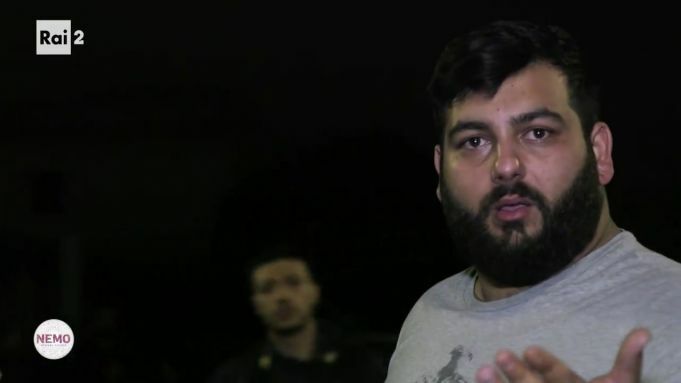 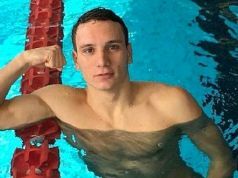 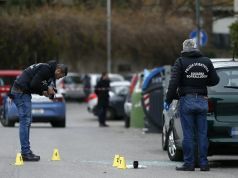 The incident comes six months after reporter Daniele Piervincenzi - also of the Nemo show - was violently attacked by Roberto Spada, from another notorious crime family, in Rome's coastal suburb of Ostia. 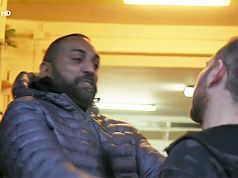 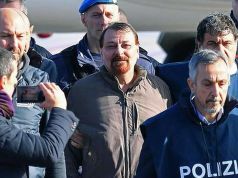 Roberto Spada was jailed for his assault on Nemo reporter Daniele Piervincenzi in November 2017. 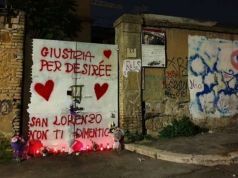 The Casamonica family made international headlines in 2015 following the ostentatious Rome funeral of boss Vittorio Casamonica, during which mourners were showered with flower petals from a helicopter. 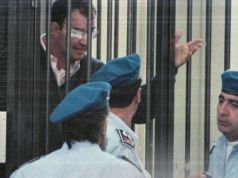 The funeral of crime boss Vittorio Casamonica in August 2015 drew widespread condemnation. 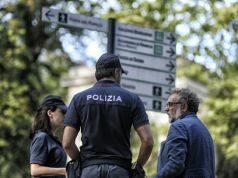 Controversy surrounding the funeral, which led to anti-Mafia protests in the capital, was compounded when Vittorio's daughter and grandson appeared as television guests of Bruno Vespa on the flagship RAI Uno talk show Porta a Porta.